Advertising Age and the Star Tribune are picking up on the Best Buy ON love…Enjoy! Are you tired of Best Buy in this blog yet? Get on over to the institution that is Lake Minnetonka and get your yoga on. 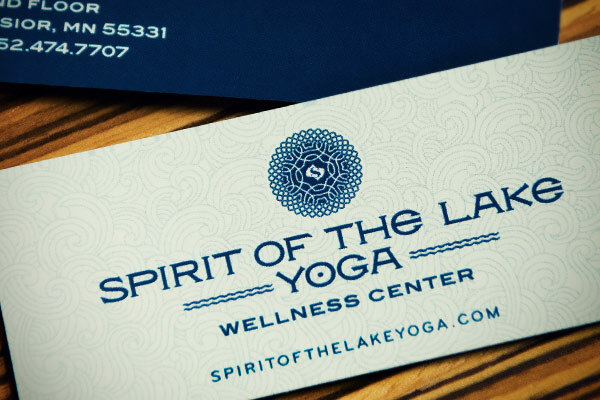 Labor had the privilege of creating the branding for Spirit of the Lake, a new Excelsior-based wellness and yoga center. 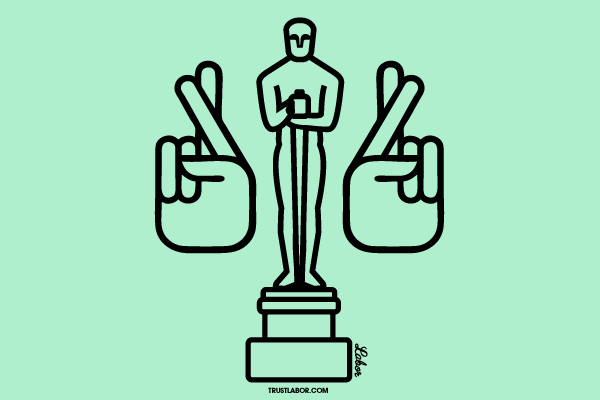 Academy Award for Ana’s Playground, Yes Please! Holy schnikes! We just heard the Minneapolis-made short film, Ana’s Playground, that we had the pleasure of working on, has made the cut as one of the final ten films in the running for an Oscar™ in the Live Action Short category. Three to five of these short films will be selected by Short Films and Feature Animation Branch members as Official Academy Award nominees. A huge congrats goes out to writer/director Eric Howell, Story Forge and all of the others who worked so hard to make this film! Hopefully we’ll be getting the news of a nomination next month and you’ll be bringing an Oscar™ home in February! Read the official release from the Academy of Motion Picture Arts and Sciences here. 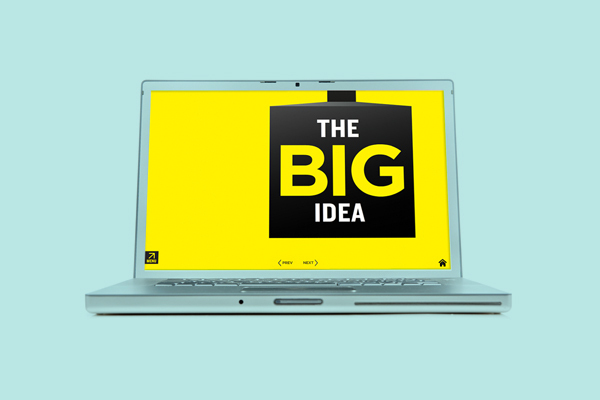 We just completed an interactive media kit and microsite for Best Buy ON, Best Buy’s in-store and online media network.This bad boy is delivered on a custom-designed Best Buy “blue shirt” USB flash drive. 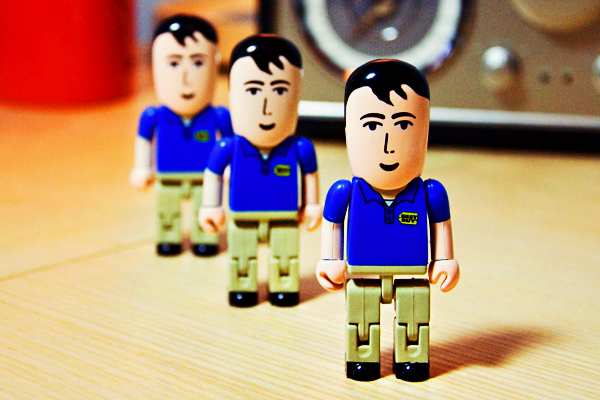 Look for the family to grow very soon to include Geek Squad agents! 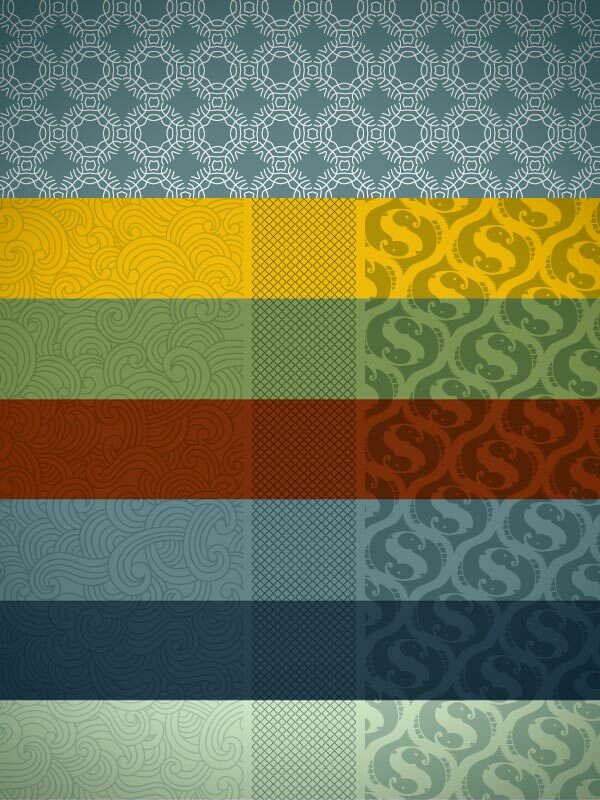 Props to our peeps at Mrs K, Visumm and Jake Nassif for their collaboration on this project! We’ll be posting a reel of the media kit soon. 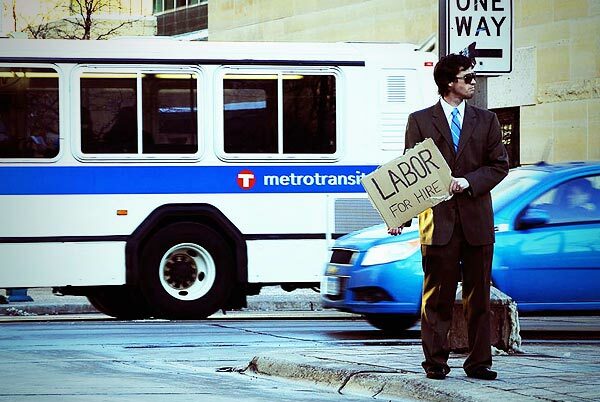 Welcome to the Labor B-log refresh. Thanks for reading folks!